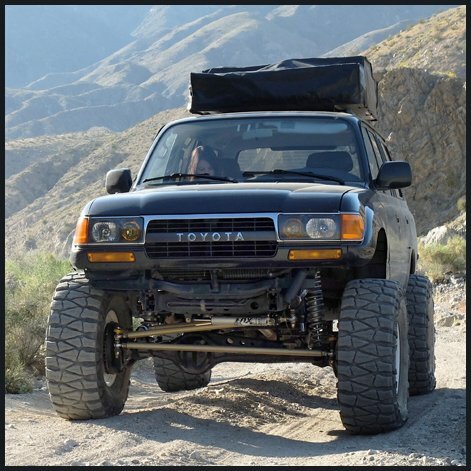 Steller Built is a full-service off-road fabrication shop in Sacramento, CA. We specialize in custom fabrication applications, builds, installs and general 4×4 service. 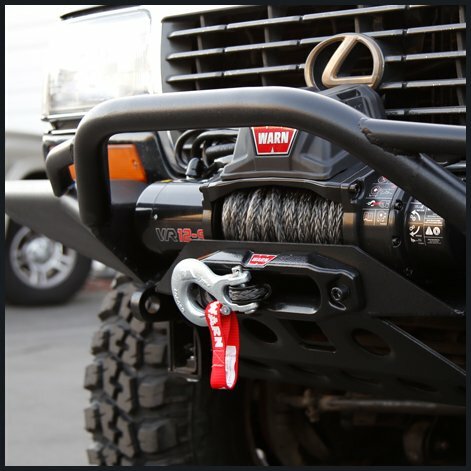 Any make and any model, we can design and install any piece of armor for your truck. Below, you will find a brief overview of our local services. You are also more than welcome to bring in your pre-purchased application and we can install that for you as well. One-off builds that are designed for your exact application. 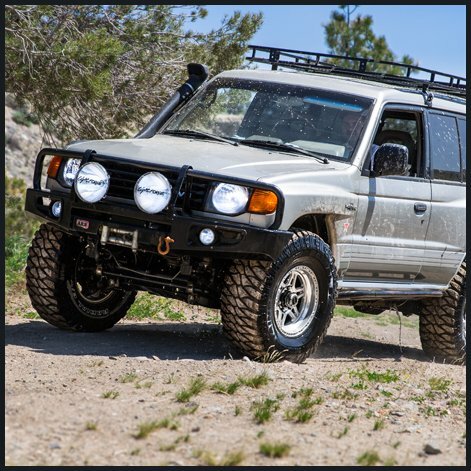 We design bumpers, rock sliders, roof racks and more for exactly what you need. Nothing cookie cutter here. 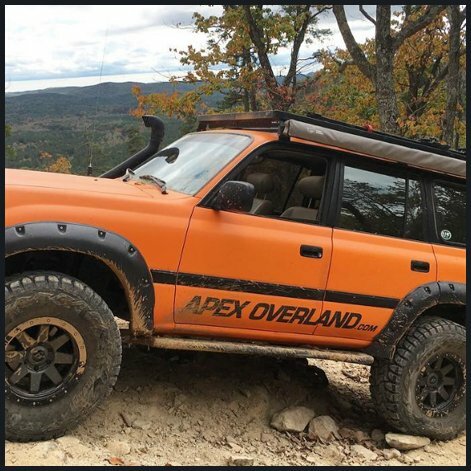 If you are looking for a custom fabricated off-road product, give us a call. We have designed countless custom builds for all makes and models. Take a look at a few of our custom builds below. We can customize layouts for tire carriers, fuel cans, rack storage and recovery gear. Whatever your goals are, Stellar Built will bring them to life.